Dept. of Computer Science, Nagoya Inst. of Tech. Dept. of Computer Science, Nagoya Inst. of Tech. Students majoring in Computer Science will gain basic theory knowledge through our various lectures and have the opportunity to experience and apply this gained knowledge in the lab facilities. The course is structured so that the core/fundamental subjects such as math is selected over the first year and more in-depth subjects, (building on their fundamental knowledge,) can be selected, as they progress over the years. What is the Department of Computer Science? What you will learn as a student of this department will be the structured and logical thinking of Computer Science. 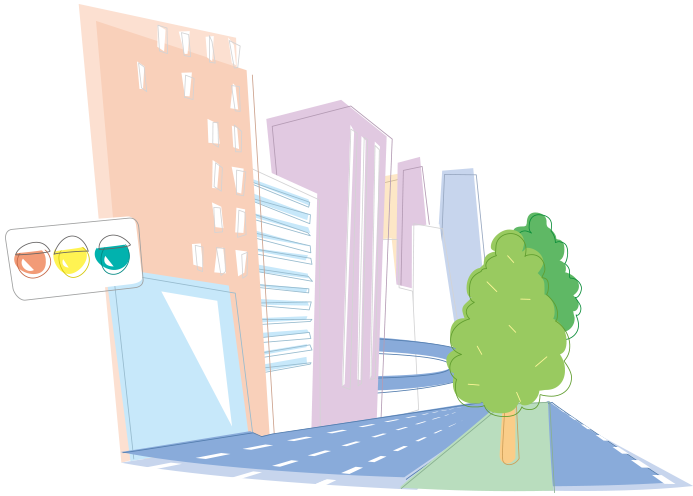 Information System, which has become an essential part of our everyday lives, uses advanced technologies provided through Computer Science. To ensure that our daily life is safe and comfortable, it is inevitable that we acquire knowledge of the deep and elaborate system of Computer Science. Our society needs engineers that have acquired the knowledge in computer science, now more than ever. Our Department program is structured to provide a variety of Computer Science fundamental theories within the classroom but these are later applied in forms of experiments in laboratories. 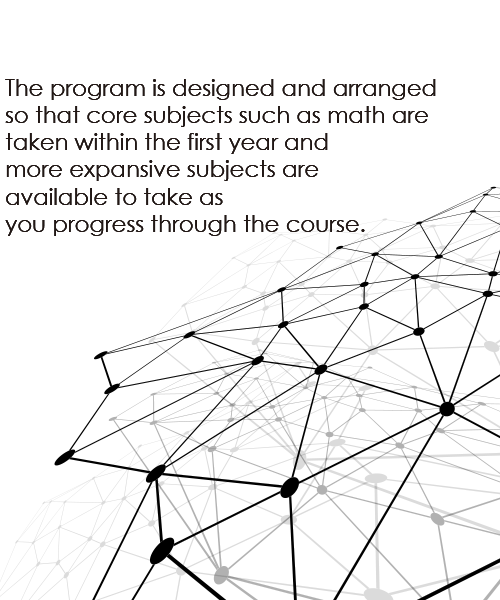 The program is designed and arranged so that core subjects such as math are taken within the first year and more expansive subjects are available to take as you progress through the course. Some of the various subjects of research within our department include increasing reliability of transmission systems used by mobile phones or the Internet, strengthening system security using coded or biometric authentication, improving communication between user and the computer system, and artificial intelligence with ability to automatically recognize or artificially combine speech and image. We hope you can discover an area of interest that you would like to “master” within this website. For an overview of the Department of Computer Science, course structure and facilities, please see DEPARTMENT INTRODUCTION for further information. What is the Department of Computer Science (Graduate Program)? The human race evolves further with the “development“ of intelligence into the next century. The Department of Computer Science and Engineering combines advanced knowledge and techniques from a wide range of fields including mathematics, science, engineering, information technology, computer science, artificial intelligence, artificial life, software engineering and system control engineering. 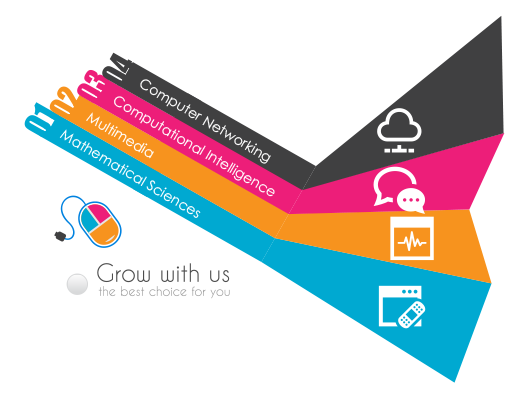 The Department offers degrees in four areas: Computer Networking, Computational Intelligence, Multimedia/HCI and Mathematical Science and allows students to follow their own interests within a flexible framework. While learning, students also get opportunities to get involved in state-of-the-art research. The department also works closely with industry requirements to develop resources that can contribute to all of society. The Department has received job offers from a number of companies throughout Japan, primarily in the central district of Nagoya, Tokyo and Osaka. Businesses of such corporations include, primarily, information systems, software development, telecommunications, Internet-related business; as well as manufacturers of home appliances, office equipment, computer, automotive, transportation, machines, communications equipment and precision machinery and electricity, gas, telephone, broadcasting and media industries; financial services, printing and publishing companies, building industry and public organizations that have installed computers and networks; universities, local governments and government agencies.